tickets "Spring" into wedding planning at Argenta Community Theater in North Little Rock. Meet local wedding vendors, sample wares and tour the space. 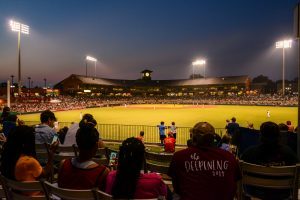 tickets Arkansas Travelers minor league baseball team plays the Tulsa Drillers at Dickey-Stephens Park in North Little Rock.